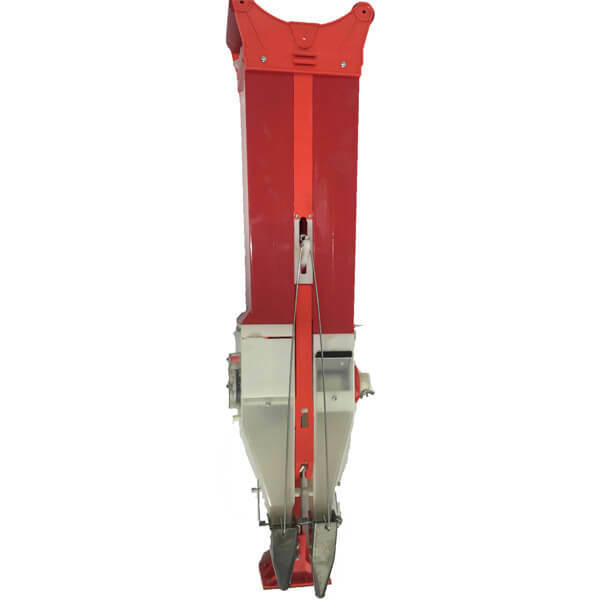 Greatly improve the efficiency of the work. High efficiency seeding and fertilizing function. The Hand Seed Planter with high-quality, portable, environmental, saving much works times. Available for Corn, Soybean, Vegetable etc seeds. 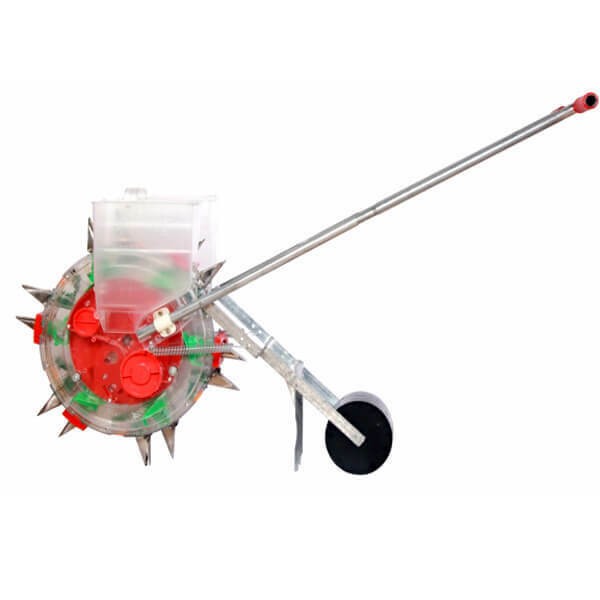 It's compact design available used in seeding on garden or farm planting works. Easy to install, use and move away. 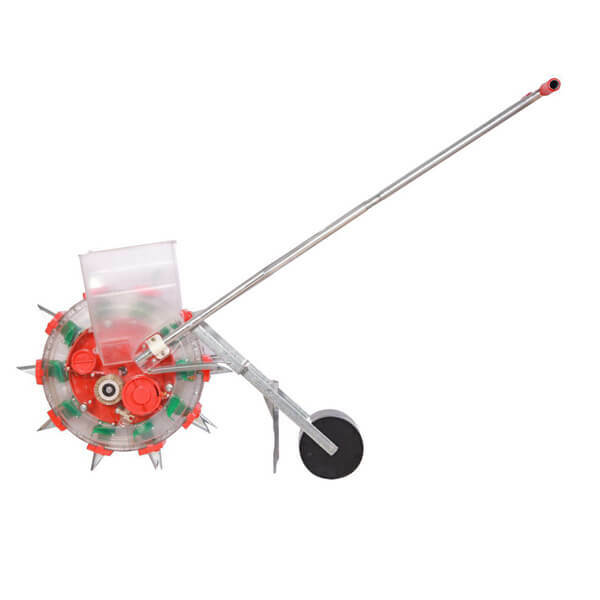 The vegetable seed planter with six adjustable seeds distance in sowing. Traditional design for seeding and fertilizing together. Small-Size, Portable, Save planting work times and efforts from the small seed planter. With durable quality and convenient operate. We craft innovative agricultural products that will save you time and maximize your energy. Our company is constantly developing new ways to meet the needs of a dynamic global market. All of our Hand Seed Planters are manufactured from high quality materials, and are purpose built with your needs in mind. Our commitment to innovation and customer satisfaction is what motivates us to keep striving and create great products. We want you to think of us as a partner when it comes to your planting needs, and we are happy to answer any questions you may have.